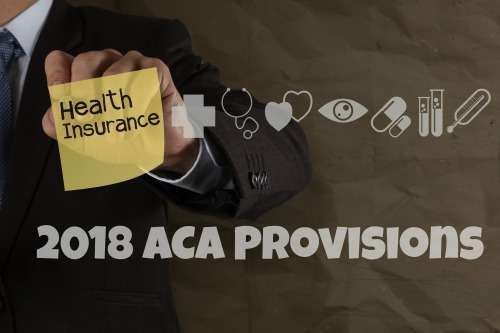 On December 16, 2016, the Department of Health and Human Services (HHS) issued final regulations related to a wide range of ACA provisions. These final regulations, effective for plans and plan years beginning on and after January 1, 2018, are relatively the same as the proposed regulations issued August 29, 2016. Among a variety of provision updates that primarily impact the individual and small group markets, the final regulations also include an increase to the consumer out-of-pocket maximum, up to $7,350 for individual coverage and $14,700 for family coverage ($7,150 for individual, $14,300 for family in 2017). Need more information on these new ACA provisions? Contact us and we’ll be happy to help!